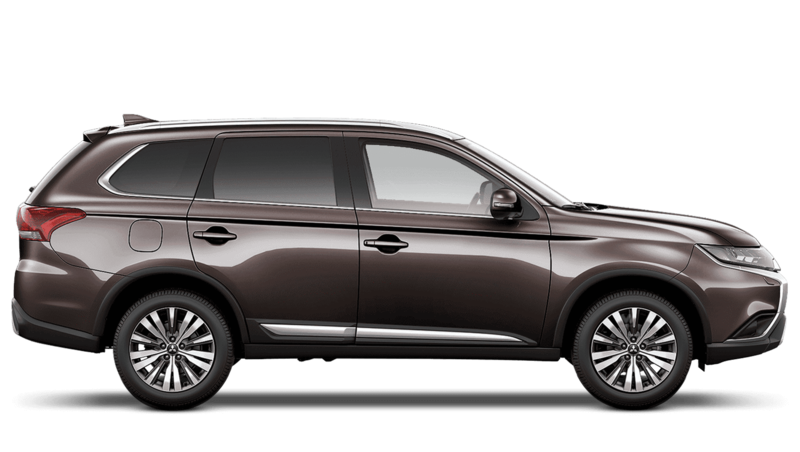 If you´re looking to save money against recommend retail price then take a look at the range of Mitsubishi delivery mileage cars below. These delivery mileage car deals are all available for test drive and we can offer you some great finance packages to suit your budget. These cars have been pre-registered by us in preparation for a quick sale and it includes the full manufacturers warranty from the date of registration.